Developer Nurijoy has revealed a promo trailer for its upcoming PS Vita exclusive rhythm game Superbeat: XONiC. 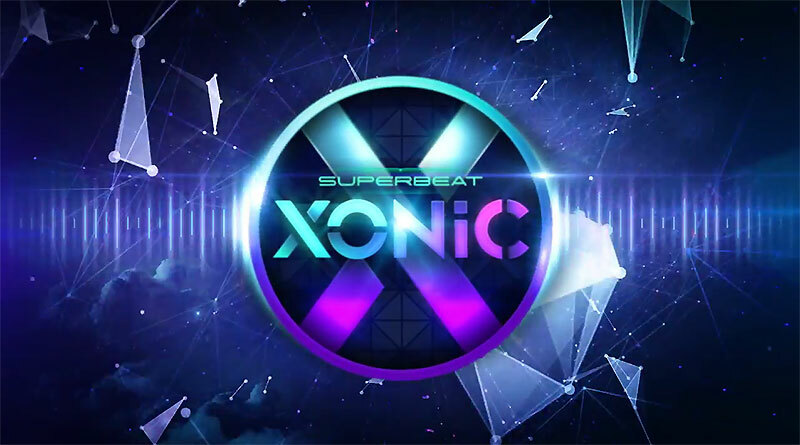 While we’ve been at Gamescom 2015, we already had a first look at Superbeat: XONiC. Superbeat: XONiC is due to release for PS Vita in Europe, North America and Japan this fall.